For any marathon runner, enjoy this sterling silver marathon charm. 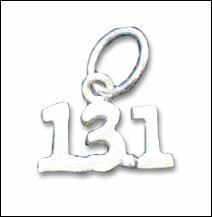 This high polish and slightly antiqued charm measures 16x13mm. 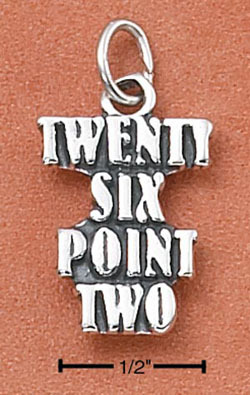 The charm features the message "Twenty six point two."